As we all know the rate of data in the country mostly in the Africa countries, with the help of most Vpn's that gives us access to some network providers making it easy and helpful to those who can't afford the high rang of purchasing data. 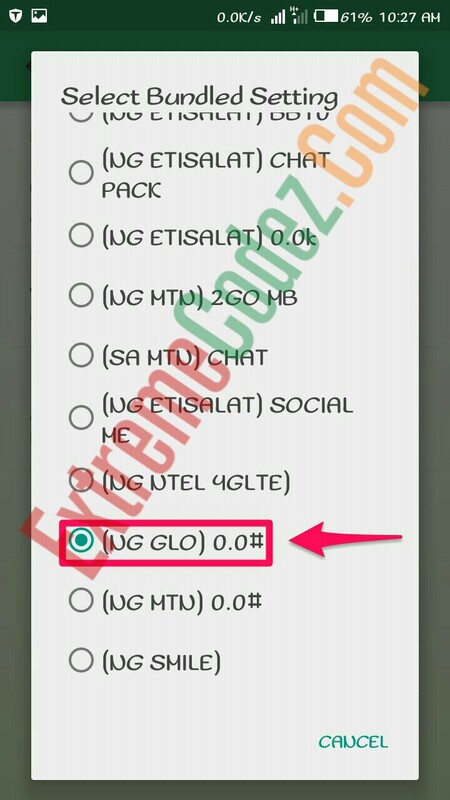 Talking about free browsing Tweak, as we all know Glo is the only outstanding tweak although it also working with other VPNs such as Xp Psiphon , Notify Vpn , TwaekWare V2.0 Mod , Zyphon, Psiphon, QueenCee VPN etc... this TweakWare has the Glo 0.0 option and it working with the "Glo" unlimited free browsing and it very much stable. Without wasting much time let get started. With the Glo cheat via TweakWare. V3.8. 3. 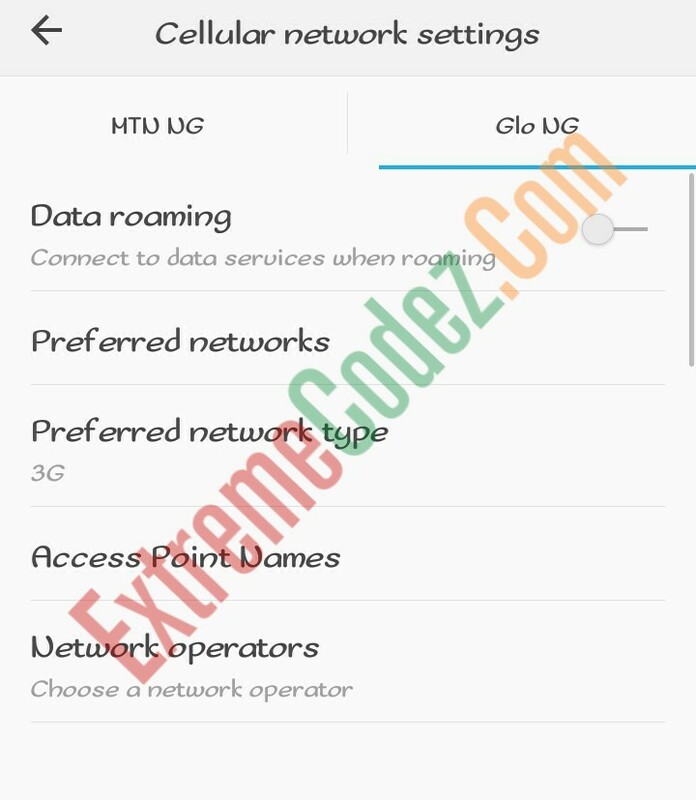 Ignore the text sent by glo and get to your phone settings. Now to get the Glo cheat working as most users complained about it not working, we hope this helps you out. 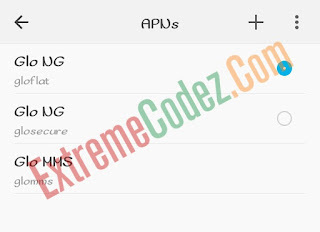 With this TweakWare you don't need much settings as it already been set up so just use the below images for little setup. 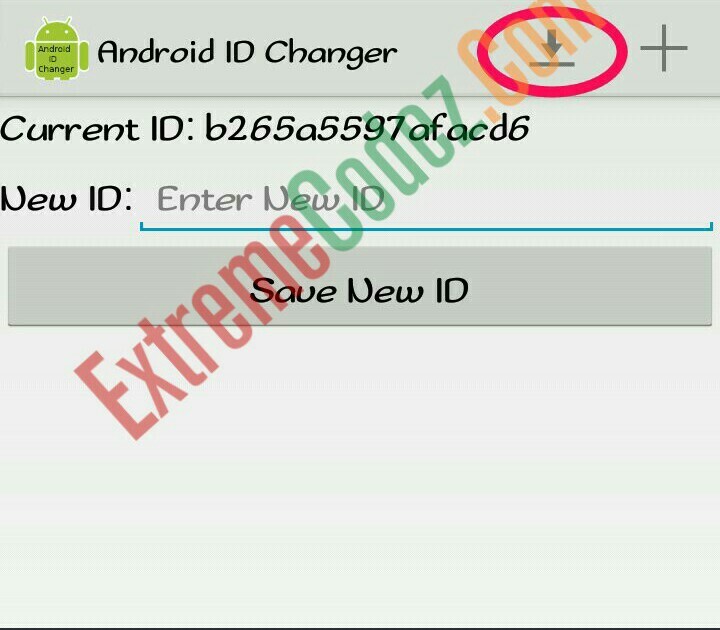 Now go back to the home screen and select free server1 or if you have an tweakware account you can use it. Click on connect. It takes just few minutes and it will be connected. The free TweakWare server is capped at 250Mb. 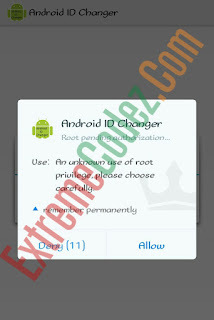 To renew it when it exhibited you need I-Dchanger Apk. 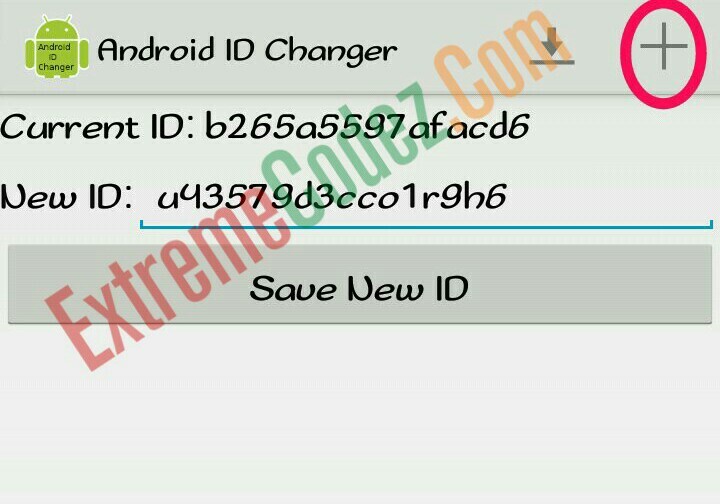 ID CHANGER APK is for rooted Smart Phones. 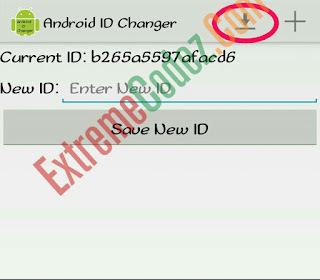 First click on the download ↓ icon to back up your first ID. 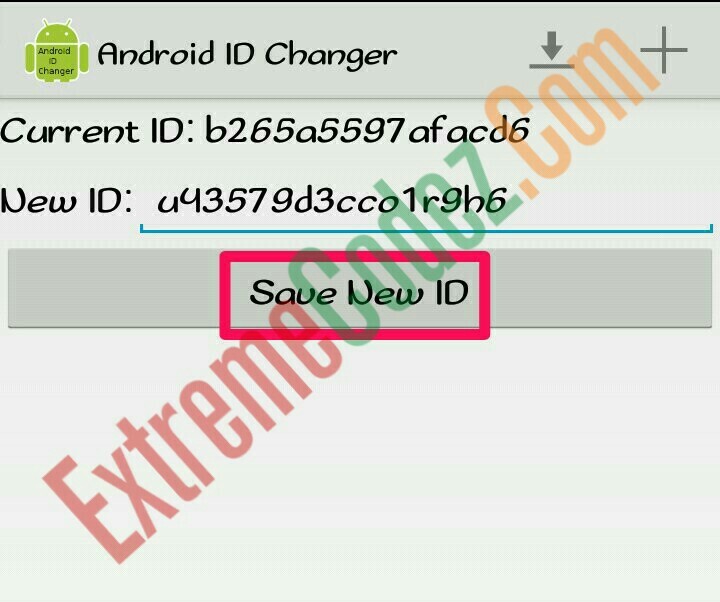 Secondly click on the plus ➕ icon to generate a new ID. 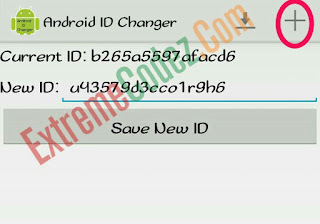 Now with this you can renew the 250MB as many times as you want. 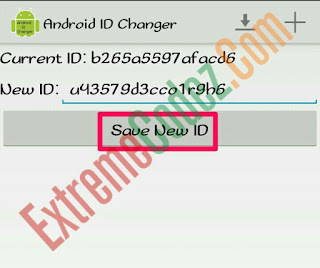 Enjoy the free browsing tweak.